Greg joined the Linx team in 2004, bringing with him nearly 30 years experience in the Finance industry. 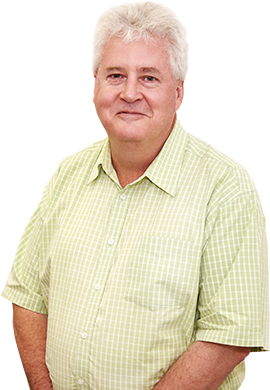 For the previous 10 years he was employed as the Westpac Equipment Finance Manager for Southern NSW and Northern Victoria, servicing a variety of industries including agriculture, road/air transport and manufacturing. Greg Park and G & M Park Finance Pty Ltd operate independently and engage the aggregation services of Linx Finance Australia Pty Ltd in order to provide the most competitive finance facility available. They are neither employees nor agents of Linx Finance Australia Pty Ltd.
Greg would love to hear what you thought of his service. Click the button below to leave some feedback for him.